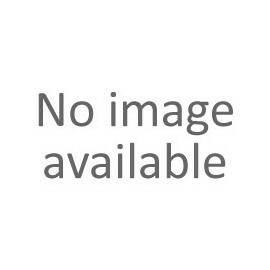 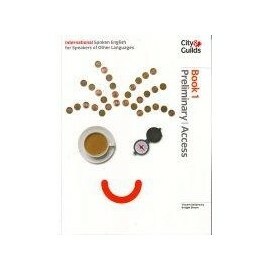 This book has been specifically created to support students enrolled for the new International Spoken English Qualifications at the Preliminary and Access levels. 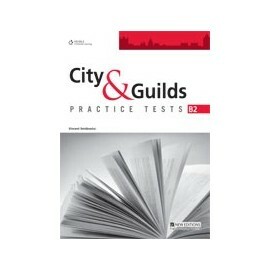 The exercises are designed to build students' confidence in the key areas that examiners are looking for: effective communication, accuracy, range, pronunciation and fluency. 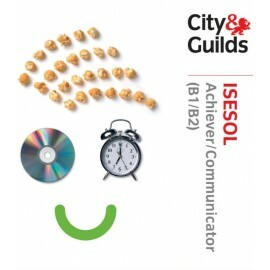 IESOL Student´s Books: These books have been created to support students enrolled for the International ESOL qualification at 6 levels. 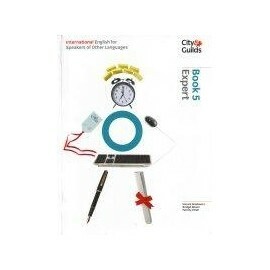 They provide a wealth of exercises, including test practice, sample exam paper and examiner's tips to help students learn English, build their confidence and succeed in their exams. 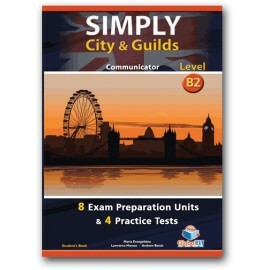 This highly respected series helps candidates build their English skills and prepare for the City&Guilds ISESOL exams. 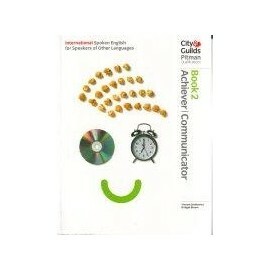 The recordings on this CD are linked with exercises in the Achiever/Communicator Student's Book and Teacher's Book. 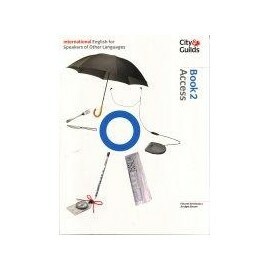 THE NEW REVISED EDITION!!! 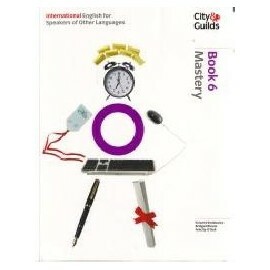 IESOL Student´s Books: These books have been created to support students enrolled for the International ESOL qualification at 6 levels. 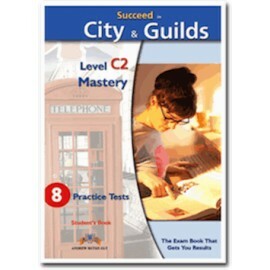 They provide a wealth of exercises, including test practice, sample exam paper and examiner's tips to help students learn English, build their confidence and succeed in their exams. 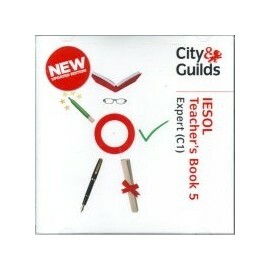 THE NEW REVISED EDITION ON CD-ROM IESOL Teacher´s Books: These International ESOL Teacher's books give extensive guidance on the delivery of Student books. 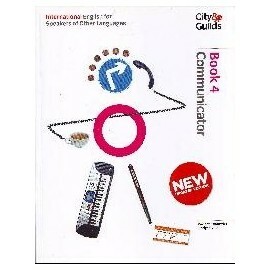 An invaluable aid in the classroom, they offer step by step advice, tips and teaching ideas alongside the exact text and pictures of the student books. 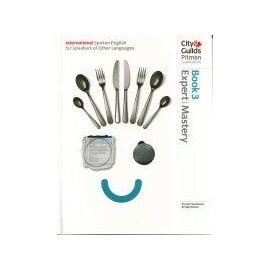 * 6 Complete Practice Tests Answers are in the Teacher's Book.